Life is good. Everything is moving along with the magazine. My personal and professional life are at a more natural balance. But I'm not at harmony with myself. The last few weeks have been tough for me mentally. I've found myself in a place of loneliness, second guessing, and not quite happiness. I've felt disconnected from the people around me, unmotivated, and just generally like a failure. I think a lot of it can be attributed to the growing pains of adjusting to a new career, working from home, and significantly less human interaction. I'm working to find my harmony again. So please be patient as I rebuild my motivation, inspiration, and energy. Part of that includes staying off social media as much as possible, reading more, and getting back to writing regularly. I also want to start a regular exercise routine, a housework schedule, and weekly meal planning. 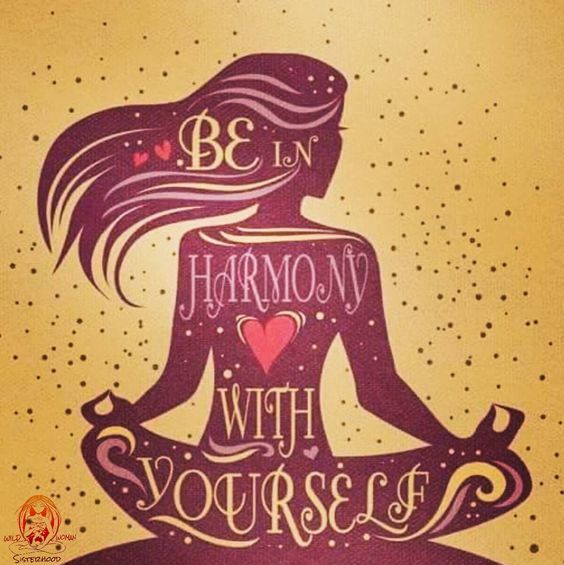 I'd love to know how you find and keep your personal harmony. I think talking about our low points are essential to finding our highs and staying there. Let's help each other find that balance. Happy Monday, friends.